Fotor is a simple but easy to use photo editor for Mac that enables you to edit photos, without being an expert in Photoshop. Fotor processes photos quickly allowing you to adjust exposure, brightness, contrast, white balance, and saturation, sharpen/blur, add a vignette, or crop, straighten, rotate and more. “Scenes” offers 13 different 1-tap-enhance options that can improve photos that were taken in bad light or that need re-touching. 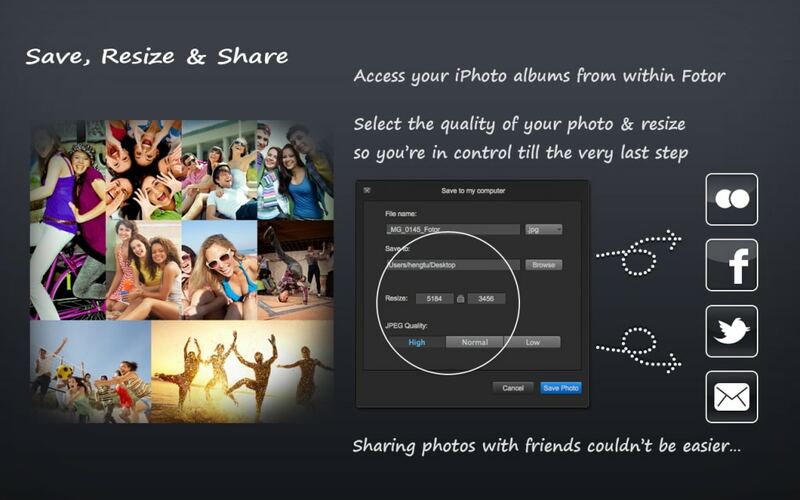 There is also a huge choice of Effects & Borders which have been designed by professional photographers and designers. There are over 60 effects, including Classic, Lomo, B&W, Art and Vignettes, plus over 30 different styles of frames. 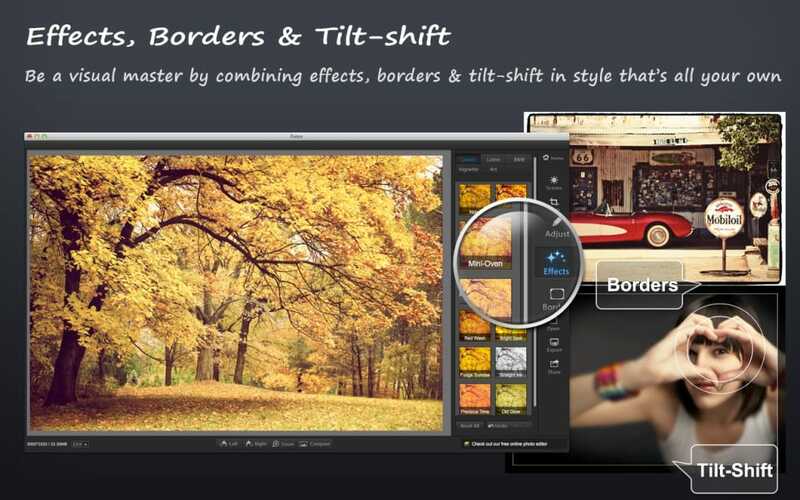 Fotor also includes the impressive Tilt-Shift effect which gives your images the depth-of-field normally seen only on professional-grade DSLR cameras. 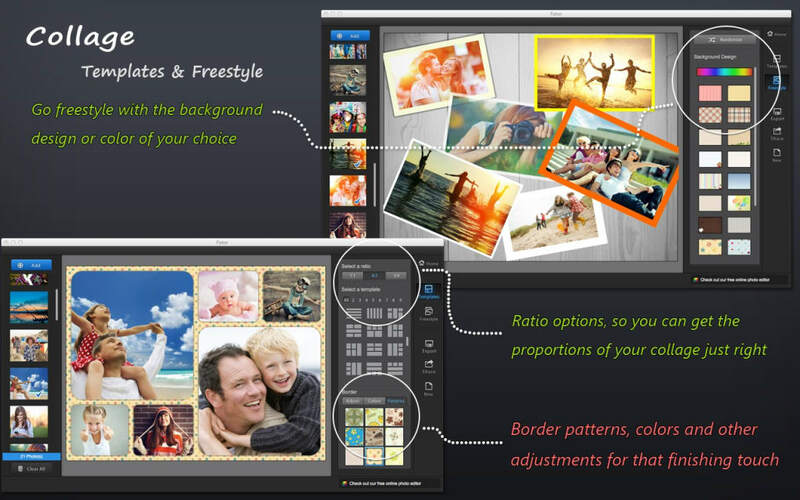 Despite all of these features, Fotor is very easy to use. 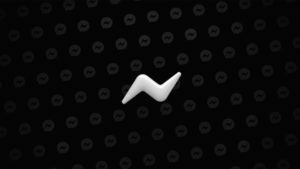 Most effects and enhancements are performed using a slider and there's also integration with social media network to get your photos out there instantly. The final product using Fotor gives you Photoshop-esque results without having to be a graphic design expert. 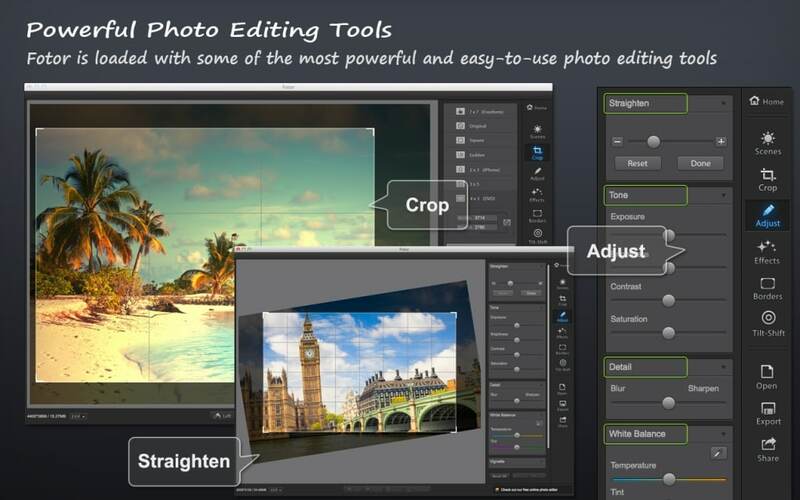 Added to the slick interface, it makes editing your photos a pleasure. 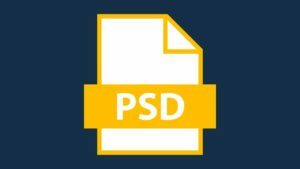 80 different templates and16 unique backgrounds for freestyle. Adjust exposure, brightness, contrast, white balance, and saturation, sharpen/blur, add a vignette, or crop, straighten, rotate and more. 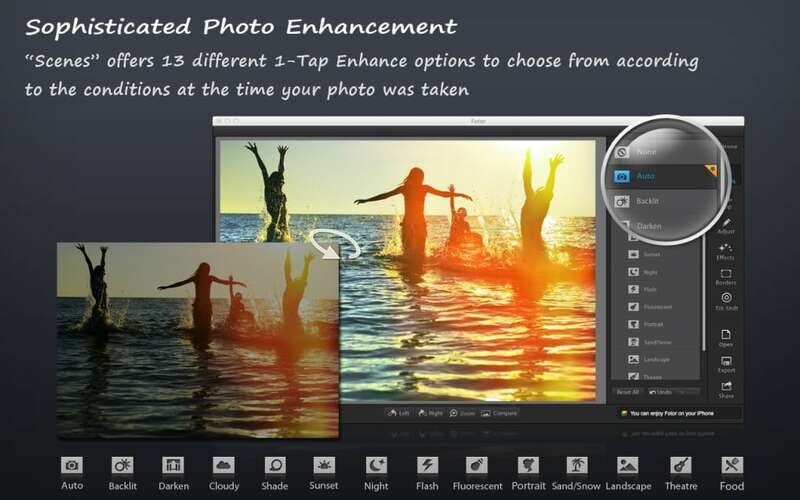 It offers 13 different 1-tap-enhance options that have been configured for various photo capture conditions. Over 60 effects, plus over 30 different styles of frames. It gives your images the depth-of-field normally seen only on professional-grade DSLR cameras. Supports TIFF, JPEG, and PNG, plus conversion functionality for RAW files. Most photos aren’t taken in a controlled environment and often there isn’t time to adjust the settings on your camera. Enter the magic of Fotor. “Scenes” offers 13 different 1-tap-enhance options that have been configured for various photo capture conditions. Snap now... tap-enhance later! Fotor is fully optimized for retina displays, allowing you to view and edit your high-resolution photos in all their glory. What do you think about Fotor Photo Editor? Do you recommend it? Why?